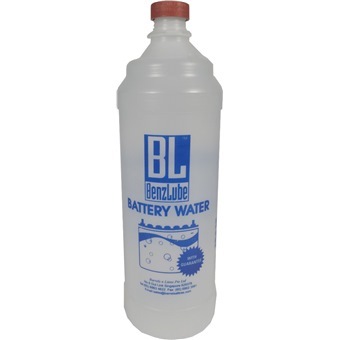 BATTERY WATER 1000ML is rated 5.0 out of 5 by 1. Rated 5 out of 5 by tansg from Very Good Very good. Must buy. Convenient and easy to use! Thanks!